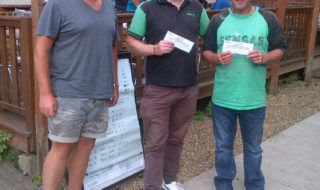 The annual Duane Seckington Memorial Match 2010 has been booked for Alders Farm Fishery on June 5th. 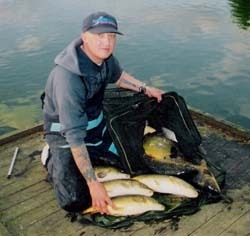 Duane, who was well known in the Internet match angling community, sadly lost his battle with cancer in 2006 aged just 30, leaving behind a partner and young daughter. 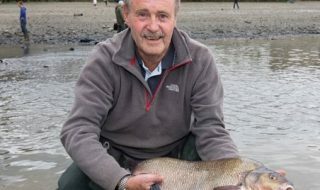 After many requests on the match fishing website Total-Fishing.com, a memorial match was organised and was decided it would be held at Alders Farm on 31st of May, 2007. This date was fitting as it was the date Duane last managed to go fishing. This year it will be held on the same venue on the first Saturday after that date, June 5th. In 2007 anglers paying their respects managed to raise £1503 for the cancer care ward at Northampton General Hospital. In 2008 £1750 went to Leukaemia Research. 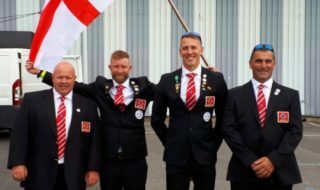 Match organiser Dave Kightley is hoping that former friends and colleagues can donate raffle prizes so that more money can be raised this year. “Obviously times are hard but we would love it if you could dig deep. The raffle prizes donated last year were awesome and if we could get near that many again this year it would be great. If you wish to help out you can pledge by contacting Dave directly 07788 851922 or mailto shaz_dave@ntlworld.com or he can be contacted through www.total-fishing.com leaving a message for ‘Wheely Crap Angler’ on the forum or through the PM (personal message) system. For details of this match, see the Forthcoming Matches section of the Total-Fishing.com forum, or just click on the link below. 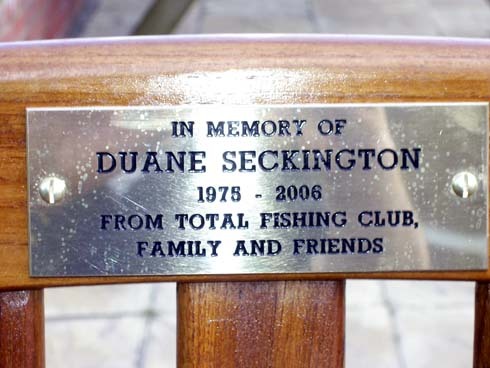 The memorial bought by friends of Duane from online match fishing club Total-FishingClub.com.